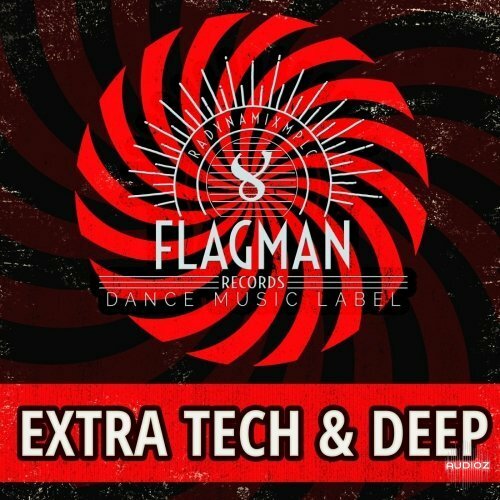 Flagman Extra Tech & Deep House is 3 construction kits at 123 BPM. 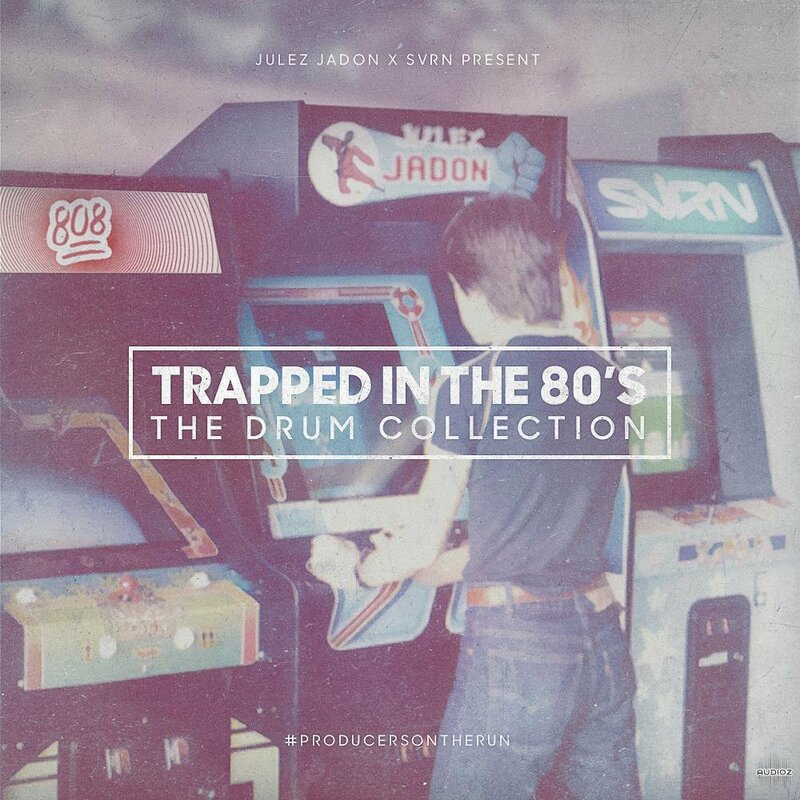 Tech & deep style with extra kicks, deep basses and underground synth. 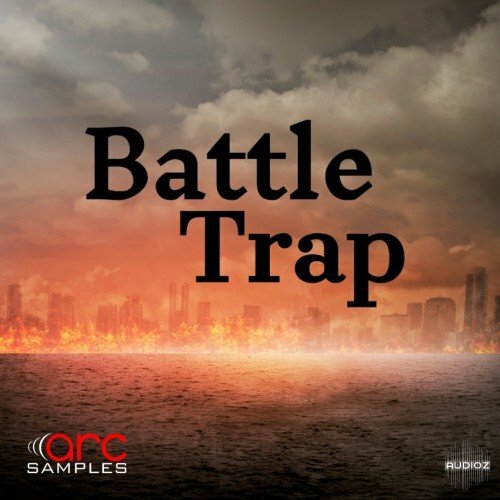 Battle Trap by Arc Samples, is a brand new set of trap bangers inspired by artists like 2 Chainz, Drake, Future, Travis Scott, Migos, Cardi B, Nicki Minaj, Metro Boomin, and many more. This pack has the sounds you need if you are trying to get TV placements, create a club banger or get serious radio airplay. In this pack you will find everything to create a new, unique sound of Melodic House & Techno music This pack inspired by the best Superstars labels of House and Techno music like Drum Code, Suara, Cocoon, Kompakt , Diynamic, Noir Music, Turbo Recordings and more! 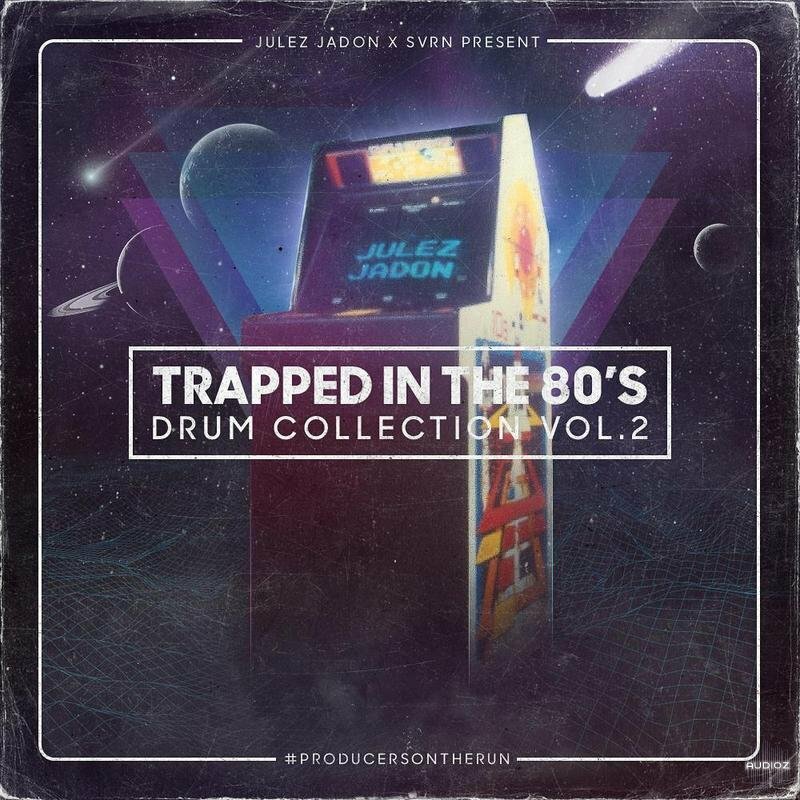 We’re back with the second installment of our new Trapped In The 80’s series. 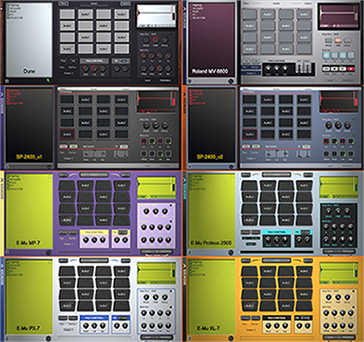 This pack brings you a well picked selection of drums, vocals and fx. The sound is inspired by 80’s R&B mixed with modern trap vibes. You’re gonna make some bangers with this one! 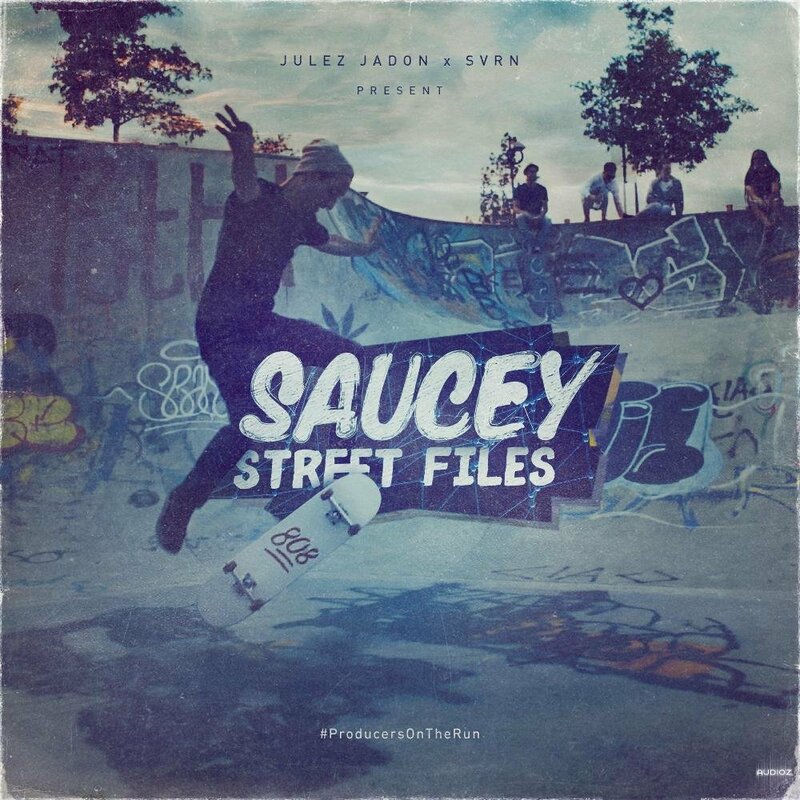 We’re exited to present you the all new Saucey Street Files. For this drum kit we went on a huge field recording run through the city of Frankfurt. We captured sounds from various sources like skateboarding, graffiti, basketball and the subway. 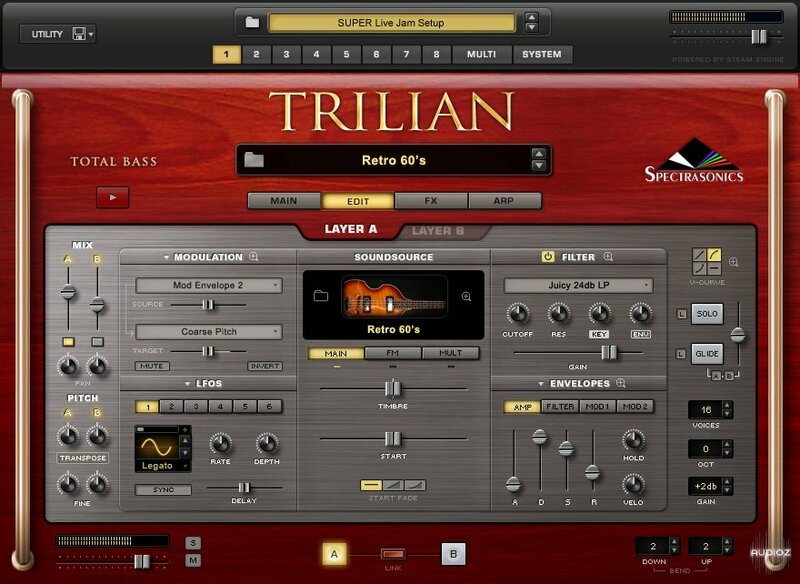 This flagship drum kit features more than 388 sounds! Saucey Street Files combines hard knocking drums and aspiring sound design based on field recordings. 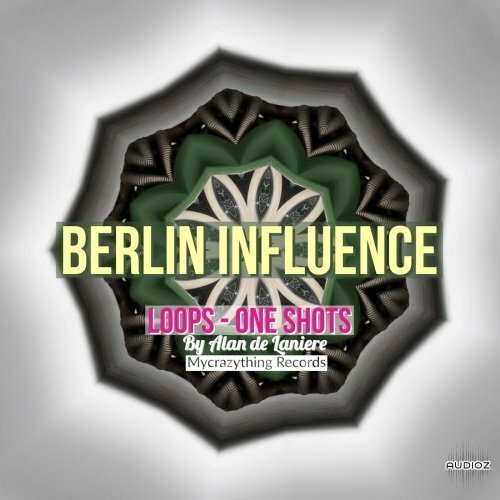 Also you’ll find lots of fresh melodic one shots, fx and vocal chops to add more vibes to your tracks! 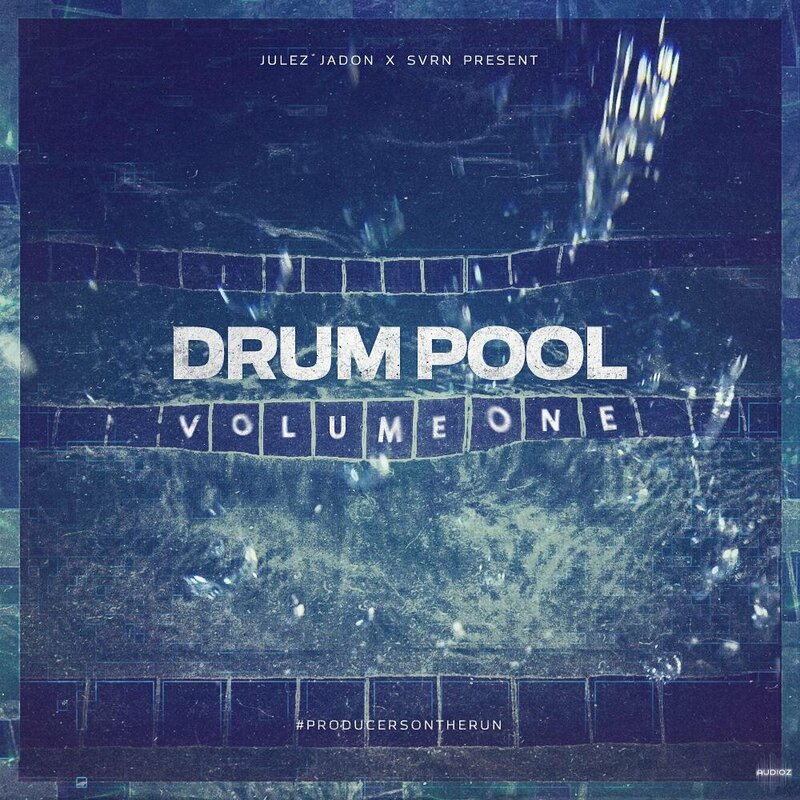 We proudly present you our brand new drum kit: Drum Pool Vol. 1. 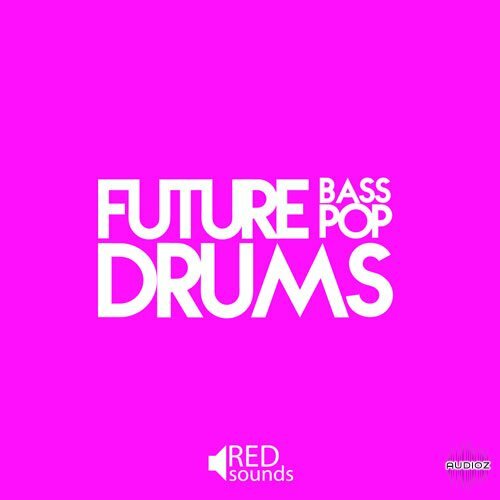 The idea behind this drum kit was to combine live drums with trap elements. It brings you tons of organic and hard hitting one shots as well as inspiring drum and percussion loops. 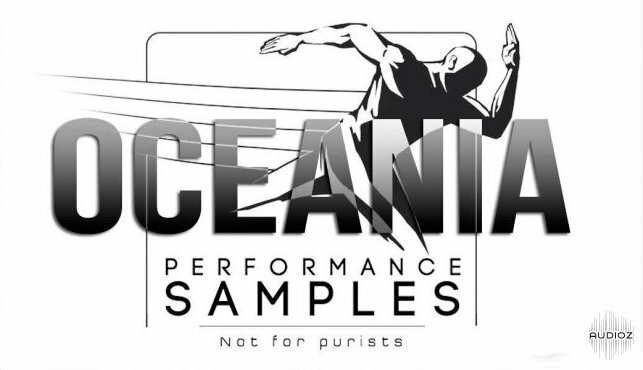 No matter if you want to spice up your production or build from scratch with hard knocking drums this flagship sample pack is a must-have! A lot of our followers have been reaching out asking how to get their drums to the next level. 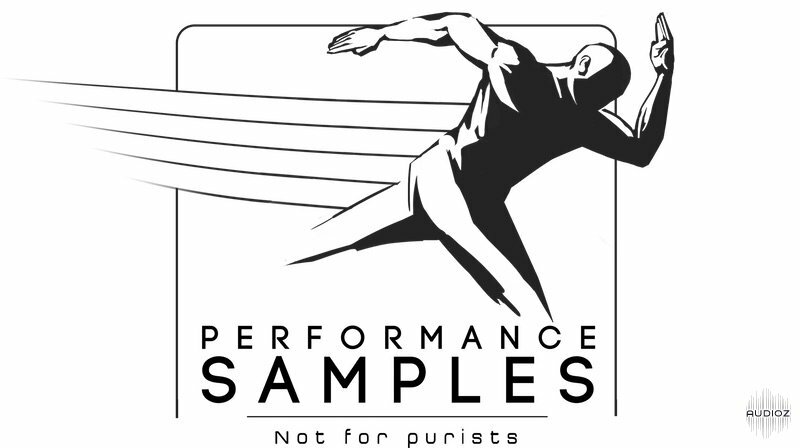 As many producers would agree: It’s percussion! 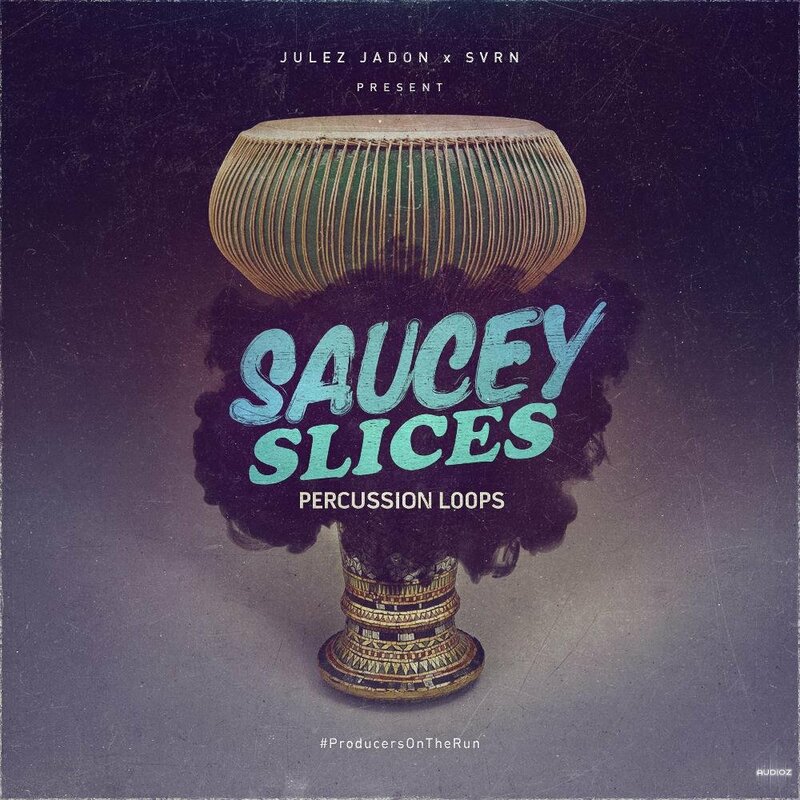 We present you the sequel of the Saucey Slices series: Saucey Slices: Percussion Loops. We put together 70 loops and 30 one shots ready to be chopped, flipped and looped. 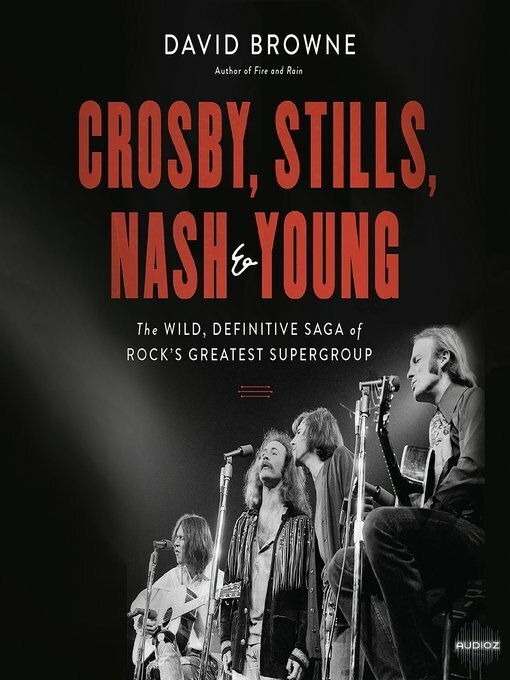 Another MUST-HAVE! 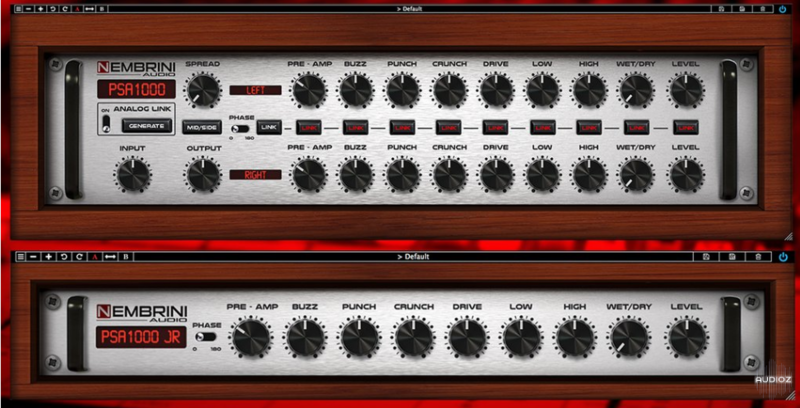 The PSA1000 Analog Saturation Unit plugin is a modern recreation of a '90s classic analog guitar preamp which is used in recording studios all around the world! After the huge success of Candy Store Vol. 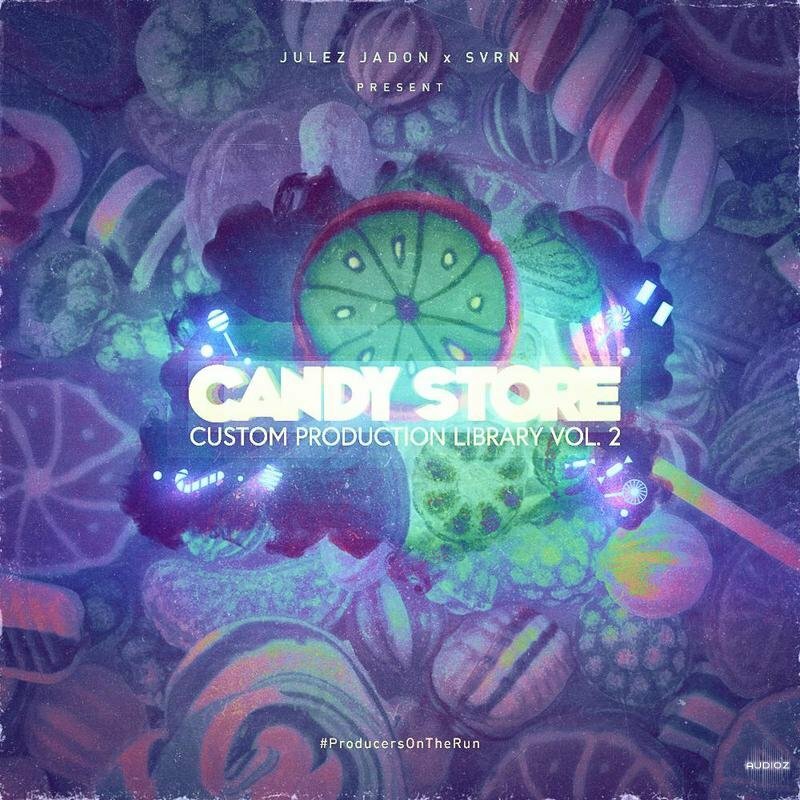 I we’re back with the second installment of the series: Candy Store: Custom Production Library Vol. II. The idea behind this kit was to give you dope song starters that get your creative juices flowing! It comes with 101 samples in total which includes chopped up custom loops, melodic one shots as well as vocal FX. 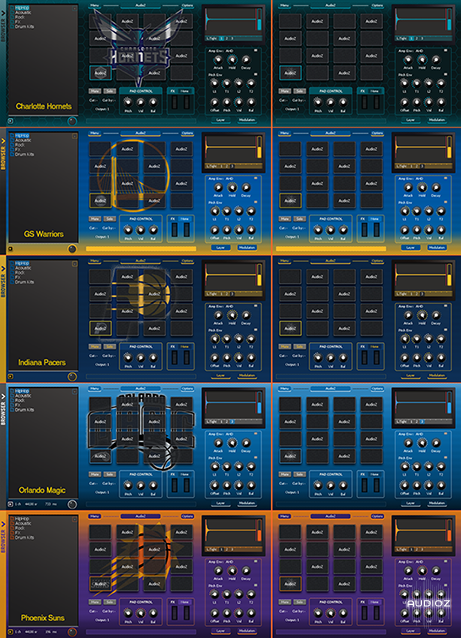 This smart selection of sounds brings you various instruments and vocal sounds that allows you to start an idea quick. Cop that heat! Rockstar dreams come true with this drumkit. 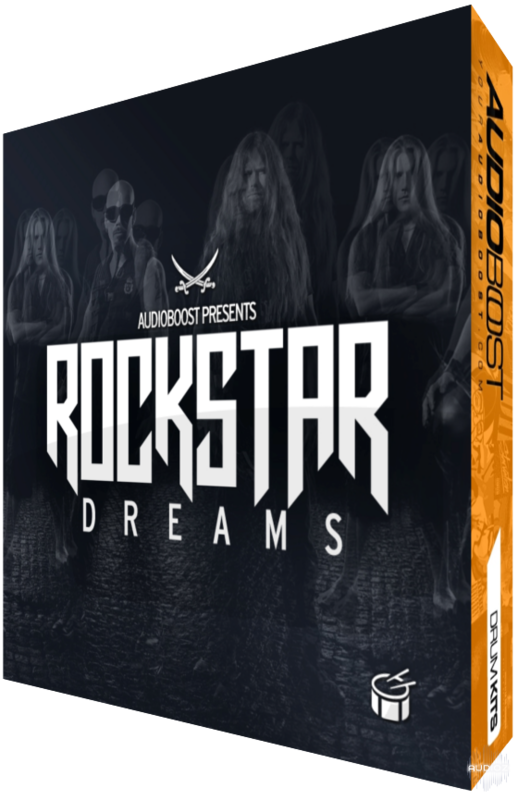 This sound collection by AudioBoost come with over +115 rock, metal and hiphop inspired sounds and effects. Rockstars stand up!